Even though you know the odds of winning the Powerball jackpot aren't good, you probably bought a ticket (or a few dozen of them) anyway. But just how bad are the odds of any single ticket winning the big prize? 1 in 175,223,510, to be precise -- less than the odds of someone becoming president of the United States or being born with an extra finger or toe. 1. The next time you rush across the street as the light is about to change, keep in mind it's much likelier you'll die as a pedestrian than win the jackpot: 1 in 701, according to the National Safety Council. 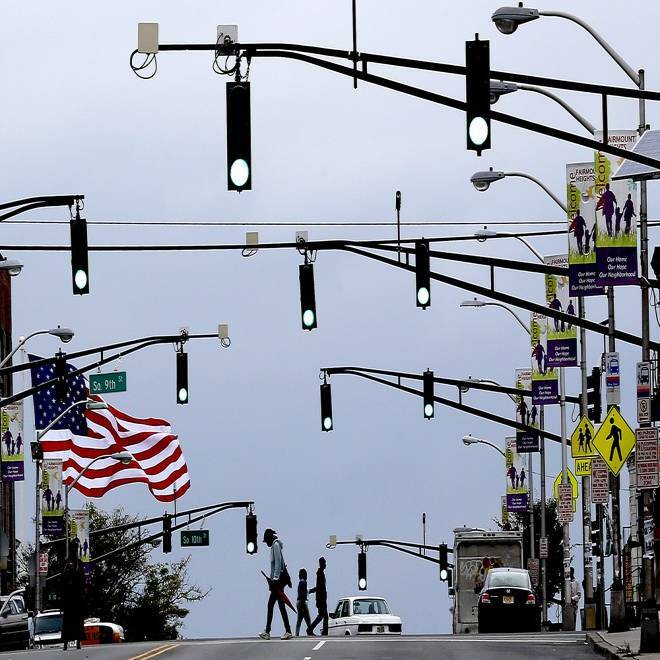 A U.S. flag waves in the wind as pedestrians cross the street in Newark, N.J.
2. Think your perfect 3-point shot makes you a shoo-in for the Dallas Mavericks? The odds of being drafted to play in the NBA after college if you're a high school senior basketball player are a slim 1 in 6,864,000, according to The Sport Digest, still better than Powerball odds. 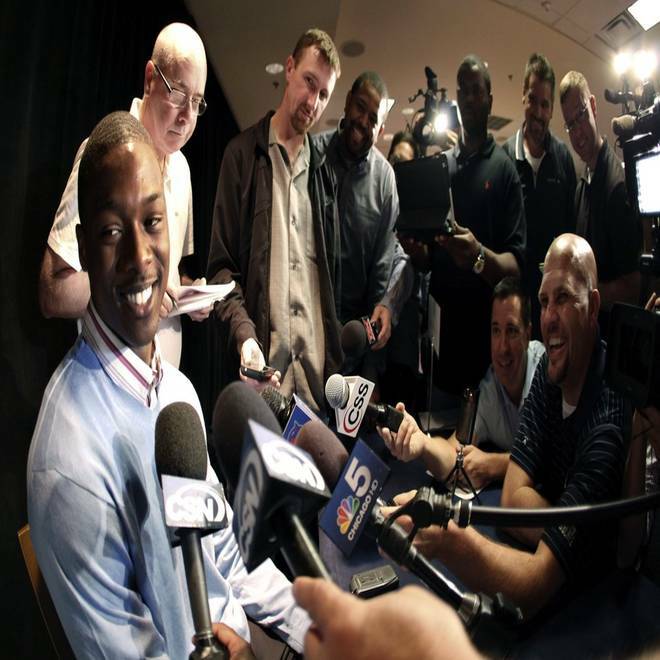 Harrison Barnes, left, from North Carolina, talks with reporters during a gathering of top prospects for the NBA basketball pre-draft combine earlier this year in Chicago. 3. Afraid to fly? Then skip to the next bullet point, because the odds of dying in air and space transport incidents are 1 in 7,178. 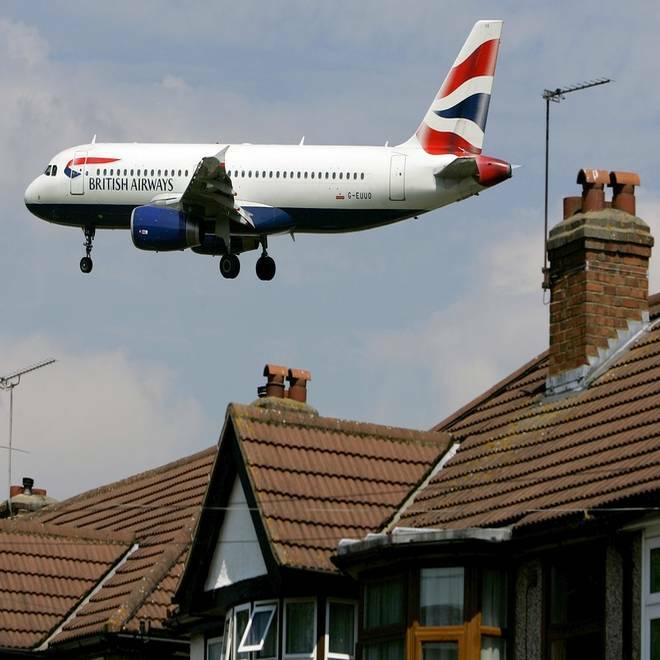 A British airways plane flies over residential rooftops as it comes in to land at Heathrow Airport in London. 4. If you haven't yet bought a ticket because you thought the odds of you winning the prize are as slim as the chances of dating Brad Pitt -- not so fast. According to the Book of Odds, the odds of being a movie star are 1 in 1,505,000. Reeling one in... that one's up to you, but becoming a movie star first can't hurt. Actress Anne Hathaway arrives before the 83rd Academy Awards on Sunday, Feb. 27, 2011, in the Hollywood section of Los Angeles. 5. It's (frighteningly much) likelier you'll die getting struck by lightning than win the Powerball jackpot: 1 in 134,906, according to the National Safety Council. 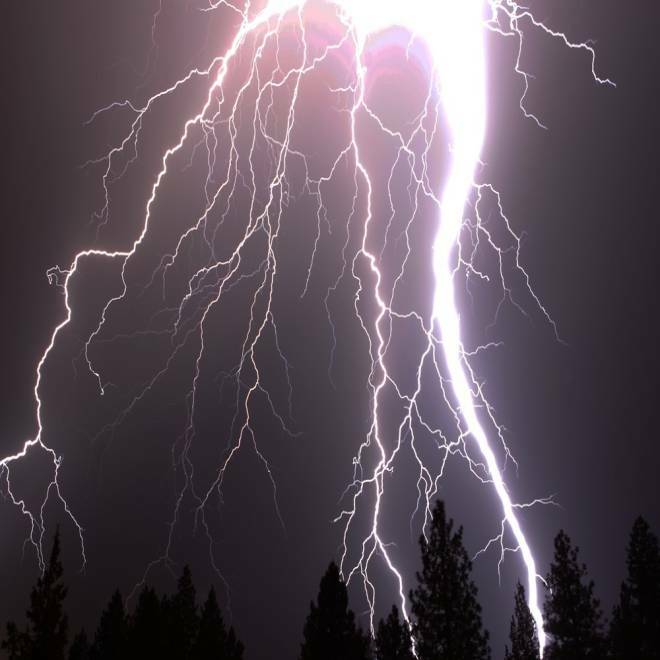 In a June 28, 2011 photo, a blast of lightning bolts shoot down towards Bend Ore. during a storm. 6. 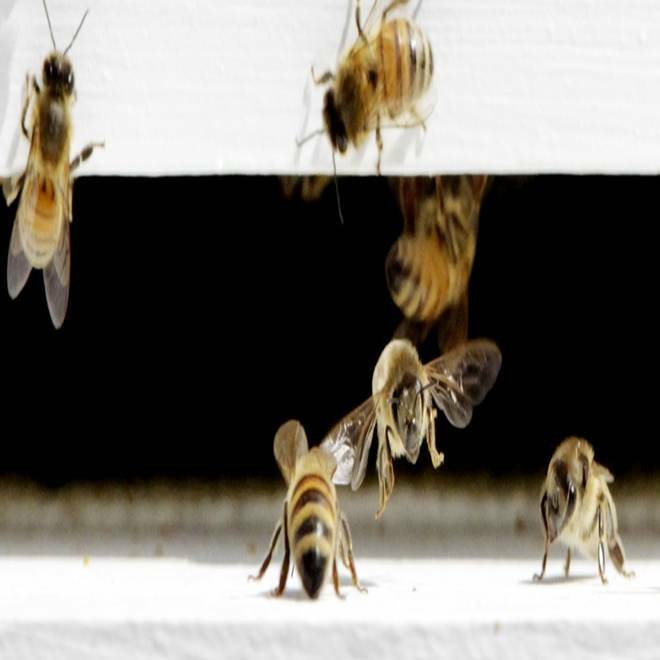 The next time you're having a picnic in the great outdoors, watch out for buzzing insects, because the odds of dying from a hornet, wasp or bee sting are 1 in 79,842, according to the National Safety Council. Bees come and go from a bee hive in West Bath, Maine on Monday, April 30, 2012. 7. If you gasped upon seeing Honey Boo Boo's niece's duplicate thumb on national television, you'll probably be even more surprised to find out that polydactyly is not a rare condition. The odds of being born with extra fingers or toes are 1 in 500. 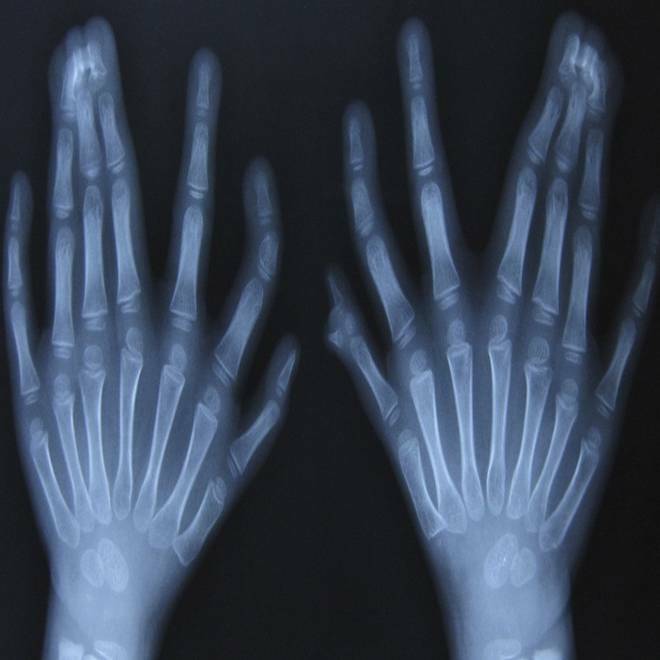 An x-ray picture shows the hands of a six-year-old boy who has 15 fingers (the small nub on one of the fingers is the 15th) and 16 toes at a hospital in Shenyang, Liaoning. 8. Your odds of becoming a U.S. president are 1 in 10 million, according to this article. Mitt Romney obviously found those odds attractive enough. 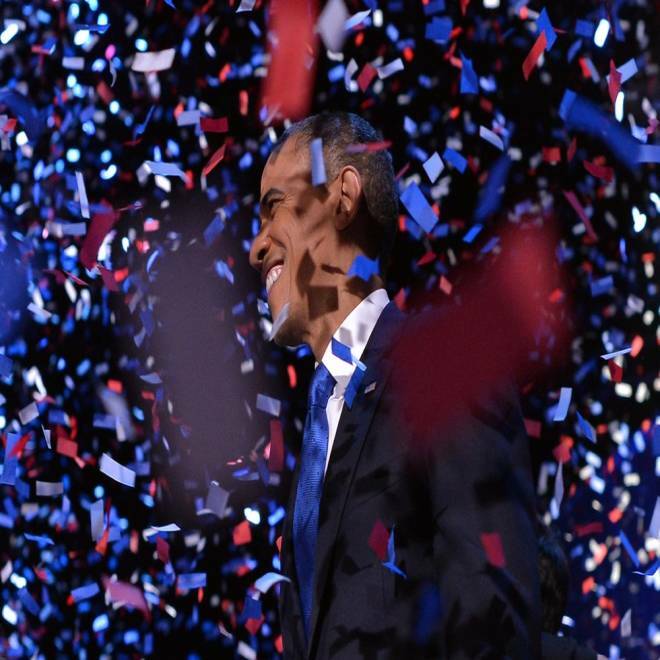 President Barack Obama celebrates after delivering his acceptance speech ion Chicago on November 7, 2012. 9. There's a 1 in 11.5 million chance you'll get attacked by a shark, according to the U.S. Lifesaving Association, but there's no word on how the odds play out during Shark Week. 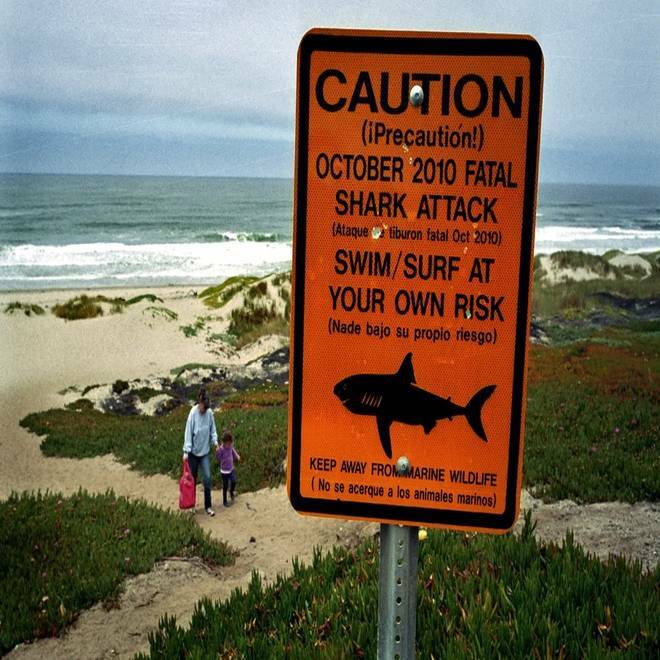 This July 2011 photo shows a shark warning sign along the Surf Beach near Lompoc, Calif. in Santa Barbara County. 10. One in 12,500 amateur golfers will make a hole in one on a par 3 hole. Tom Watson of the United States celebrates after his hole in one at the sixth hole during the second round of The 140th Open Championship at Royal St George's on July 15, 2011 in Sandwich, England. 11. Before you get too discouraged, keep in mind that the odds of winning at least some kind of Powerball prize -- any prize, even $4 -- are not too shabby: 1 in 31.85. But you still might be better off working on your jump shot. At least that will get you some exercise. 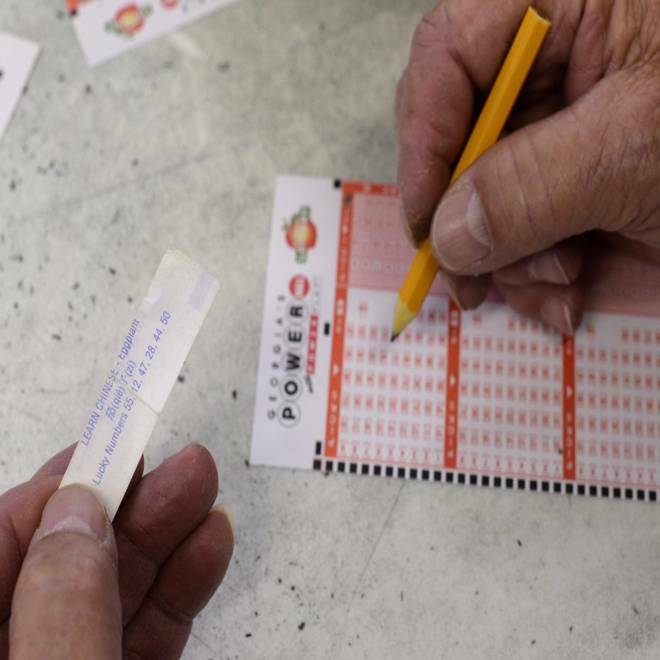 Jimmie Callahan of Pell City, Alabama, uses the lucky numbers from a Chinese restaurant fortune cookie to play the Powerball multi-state lottery at a retailer near the Alabama state line in Tallapoosa, Georgia.